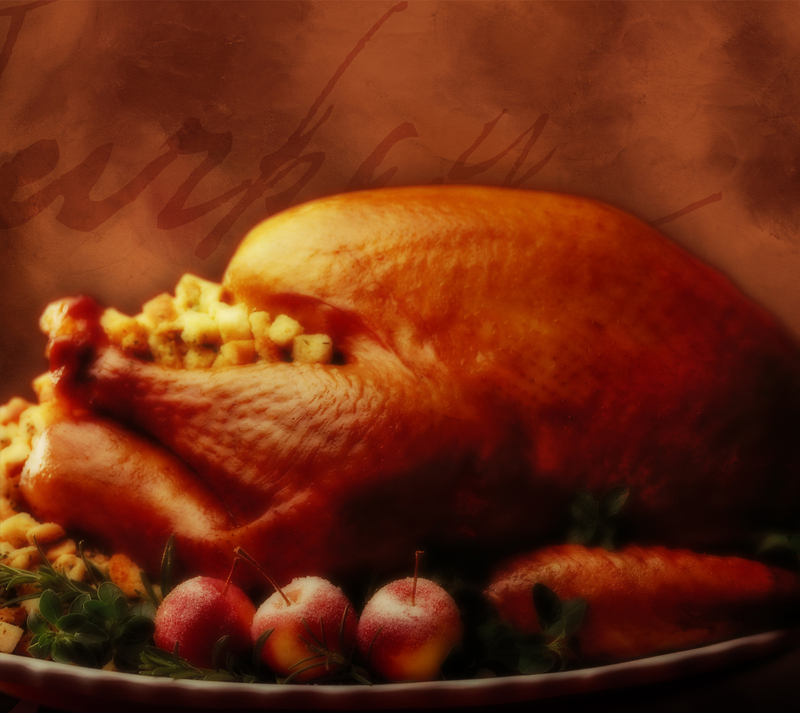 According to the American Farm Bureau, the average cost of a Thanksgiving meal for 10 in 2012 was about $50. What makes up a Thanksgiving meal? Turkey, rolls, sweet potatoes, pumpkin pie, whipped cream, milk, stuffing, cranberries and peas. Not so bad, I guess. But with prices for everything rising, who knows what this year will bring? How to keep the cost down no matter what you’re serving? Here’s our strategy to save on your Thanksgiving meal – this year and any year. Check the grocery ads for stores that give you a free turkey with purchase. Some offers are for frequent shoppers only – you have to save up enough points over time. But others will throw it in for a one-time purchase that meets a minimum amount. Stores try to lure you in with deals on holiday staples on which they’re willing to take a loss. And their loss is your gain! Look for holiday staples like flour, sugar, canned pumpkin, bread, white potatoes – and if you couldn’t get a free turkey, special pricing on the big bird. Go through your coupon stash or start collecting coupons online or in magazines/newspapers for items you know you’ll be buying. If you don’t subscribe to you local paper (or at least buy a Sunday paper with all those ads! ), look online for grocery coupons – like our database of grocery store coupons here or our Sunday Circular coupon list (scroll to the grocery store section). Some things are just cheaper to make yourself (if you have the time…). You don’t have to make everything from scratch, but pies, stuffing and cranberry sauce are a few examples of DIY cheaper. 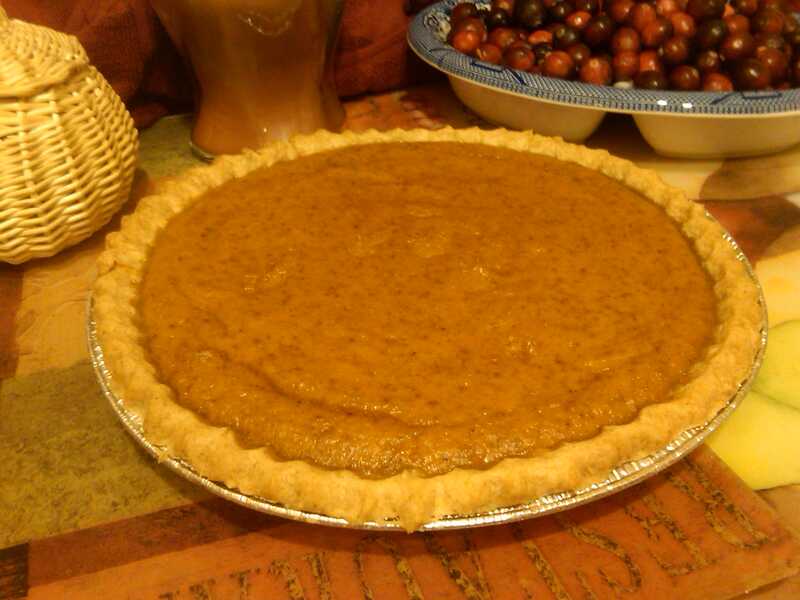 However, I do get that purchased pies or pie crust is worth the money if pies aren’t your strong suit. In that case, consider pumpkin bread with whipped cream, apple crisp or other home-style substitutes. Most guests want to bring something, so let them! Pick things you don’t like to or don’t have the time to make and that you can easily re-heat or put in the fridge till serving time. Don’t even want to reheat or refrigerate? Hand off the cranberry sauce, desserts, rolls and appetizers.